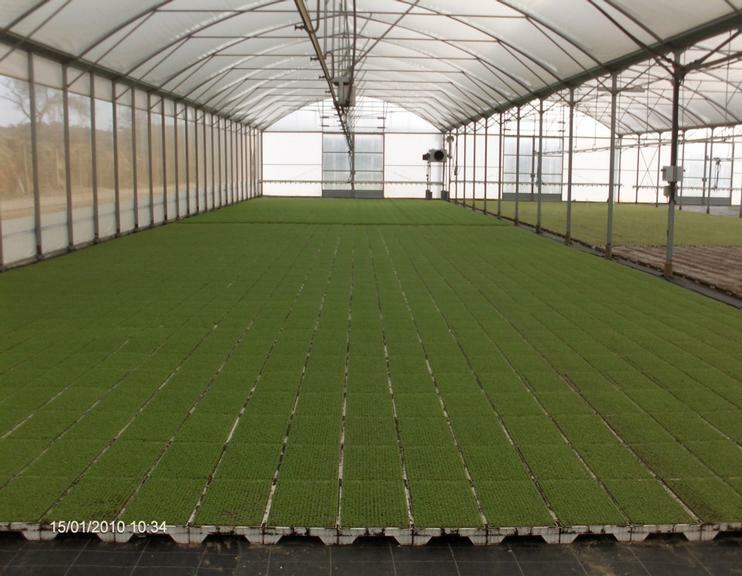 This commercial project was aimed at reinforcing technology and innovation in the horticultural production of watercress. Due to the project the competitiveness of production increased and new markets opened up enabling the enterprise to expand. Vitacress Agricultura Intensiva is part of Vitacress Group which originates from the United Kingdom. 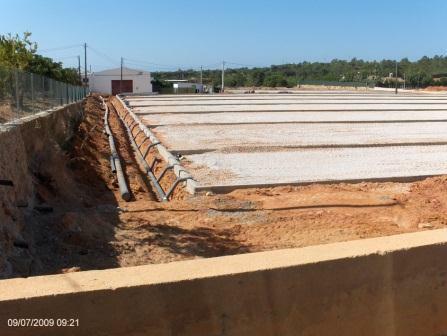 Since the beginning of the 1980’s it has invested in horticultural production in Odemira and Almancil. The Vitacress Group was incorporated in 2008 by a private equity company. Its sales are divided into English, Portuguese and Spanish markets. Vitacress Portugal shifted from simple agricultural production to a complete operation of production (incl. transformation, packaging and innovation). The main activities planned and undertaken were: 1) The expansion of existing areas used for the production of watercress; 2) The purchase of pumping and irrigation systems in order to enhance the capacity of the irrigation systems; 3) The enhancment of adjacent electrical systems; 4) The acquisition of agricultural machinery; 5) The construction of a greenhouse-type area. This project has resulted in: 1) The strengthening of the market position of Vitacress Group with respect to watercress products (incl. organic products); 2) More flexible production management which enables the company to respond to fluctuations in demand; 3) The ability to explore new markets, to further expand in Spain and to continue expansion efforts in northern Europe; 4) The creation of new products utilising watercress (e.g. salad mixes, soups and sauces). It was important that the decision to progress with the project was taken based the expansion of the enterprise in relation to market growth. In case of new projects, the physical execution of the project and the corresponding cash outflows should be coordinated (as far as possible) with the support application and approval process.